It's been a long summer in Ireland. More sun than usual has given us more excuses than ever for barbecues, parties and cans by the canal. Of course, literally all of these revelries have been accompanied by music. But what were our 40 most streamed and downloaded tracks of the summer? 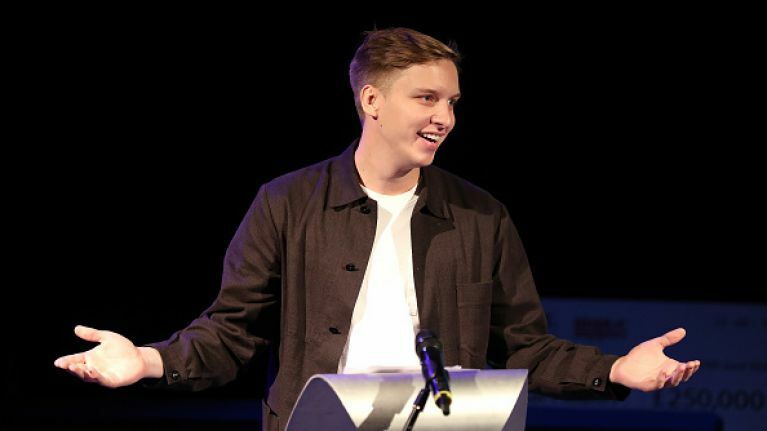 'Shotgun' by George Ezra came out on top this year, narrowly beating 'Solo' by Clean Bandit ft Demi Lovato. Drake is the most heavily featured artists on the list, appearing four times. Post Malone also did well for himself, with three singles on the list. You can check out the list in full below.